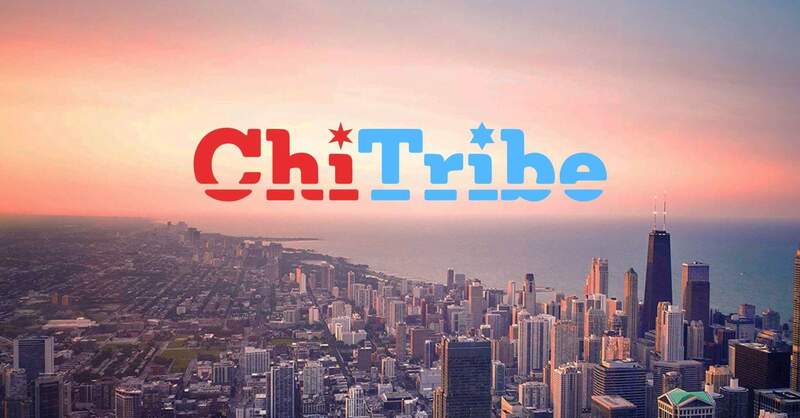 ChiTribe is an inclusive grassroots effort that lists all Jewish programming throughout Chicago regardless of religious affiliation and political affiliation through a central community calendar. 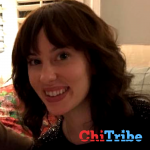 ChiTribe.org uses a human centered digital platform. 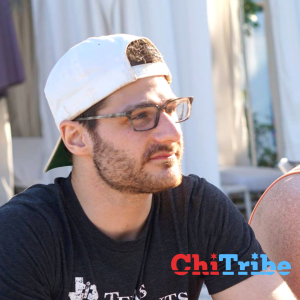 ChiTribe serves Jews who have been in Chicago for a long time with deep roots, and new city transplants who want to make connections. 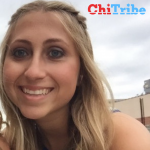 ChiTribe aims to be the rising tide that lifts all Jewish organizational participation and engagement. Find events easily and add your own to create the opportunities for community YOU want to see! 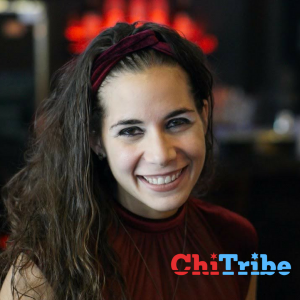 ChiTribe aims to be the rising tide that lifts all Young adult Jewish Life in Chicago. 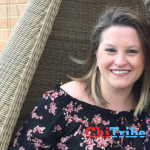 Becky A., Shaily H., Josh G., Amanda M.
ChiTribe.org has all original content written by community collaborators about local individuals, businesses, holidays and events. 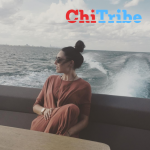 Currently there are 10 ChiTribe content collaborators and growing. This is a specific need in the community as millennials read content when it specifically relates to their needs. 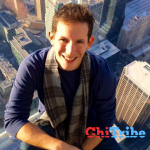 ChiTribe will focusing on Video content to help reach a larger audience based on market research. 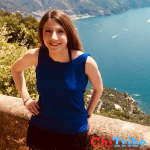 Since its creation, ChiTribe has produced over 60 original articles and growing. 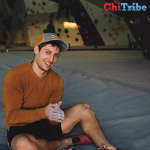 Interested in writing for ChiTribe? Email Rebecca today! 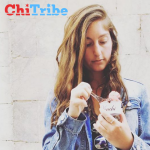 ChiTribe creates an online round up holiday guide for every major holiday in Chicago, so young Jews who will not put any more effort than a simple search into High Holiday participation. 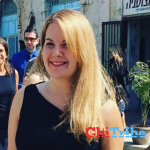 This also encourages greater participation in every holiday highlighted including the High Holiday Guide, Christmas for the Jews Guide, Tu B’Shvat Guide, Purim Guide, Passover Guide, and Shavuot Guide.